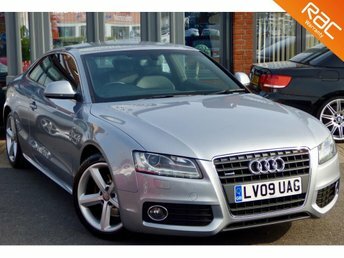 Are you in the market for high-quality used Audi cars near Bournemouth? If so, then look no further than Bournemouth Cars, a specialist second-hand car retailer based in Bournemouth with a vast range of examples for you to explore, from renowned automakers such as Audi, BMW and many more! 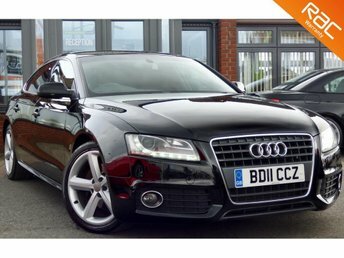 Whether you are interested in finding a premium family car, for example Audi’s A6 Avant estate, or you simply want to replace your old vehicle with something a little more for the sports-orientated, Bournemouth Cars stocks a wide variety of stunning used Audi cars for sale. To take a closer look at some of the most popular used Audi cars in Bournemouth, stop by our showroom today. Our friendly team look forward to seeing you!